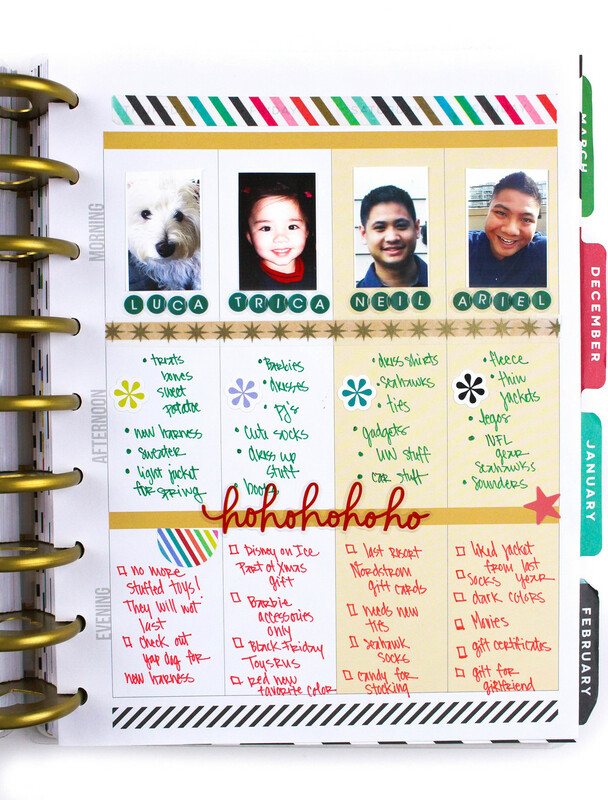 It's a lot of fun to see all the creative ways people use the weekly grid layout in The Happy Planner™. 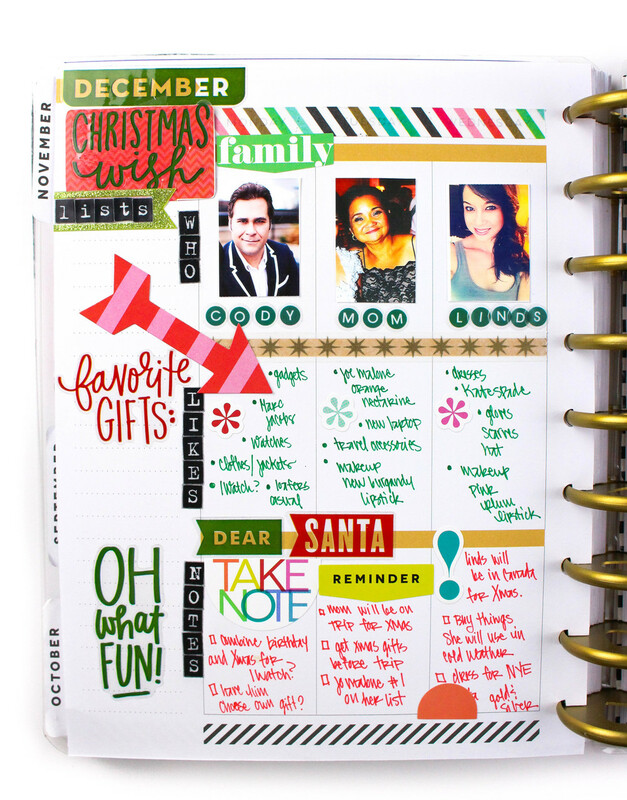 Today we're sharing how mambi Design Team member Tiffany Ross turned one of her blank weekly spreads into a Christmas wish list chart to plot out what to get each family member for the holiday. "With Christmas next week, I hope all of you have completed your shopping! I was able to complete all my gift shopping early this year because I was organized. YAY! 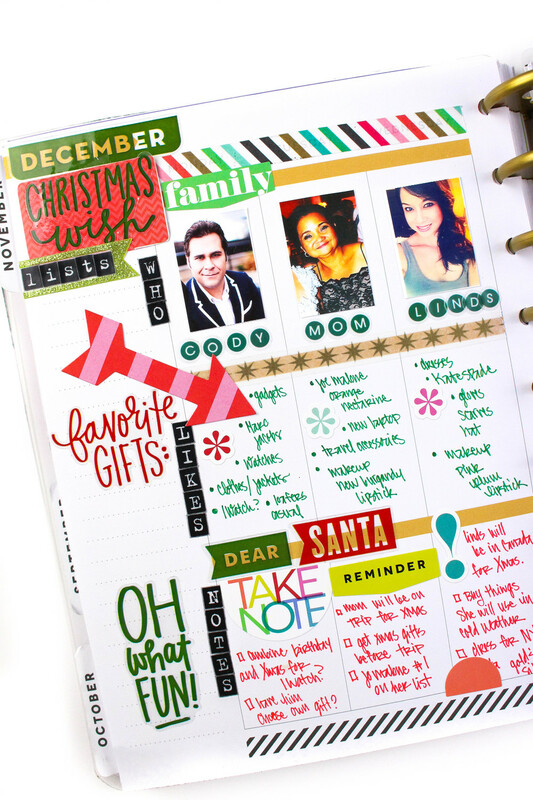 This year I decided to tackle my wish lists for family member by using a blank layout from one of my Happy Planners™. What's great about this type of shopping/wish list is that you can customize it to any occasion - different holidays and birthdays by months. Each row is labeled and decorated with various mambiSTICKS. 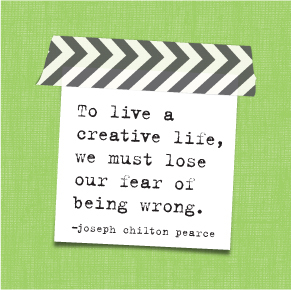 I thought it would be fun to add each person's photo to their column for the "who" row. I made a quick collage with photos that I had from my iPhone and printed the collage sheet on my Canon Selphy Printer. The next column is all about the things they like based from past gifts and things they may have hinted over the year. 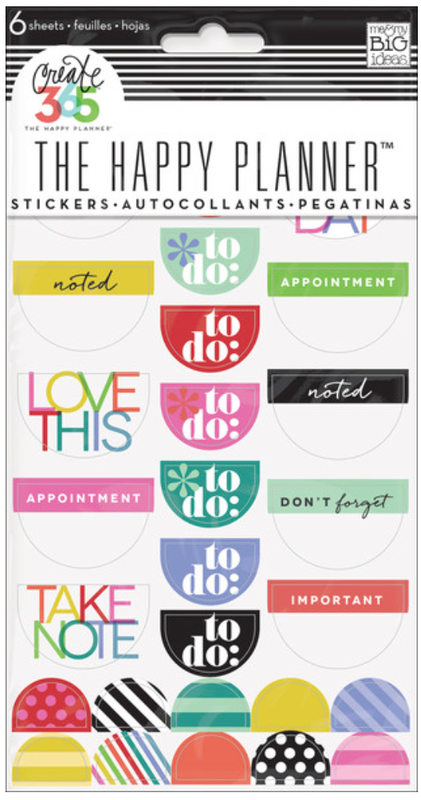 I wanted a section where I could write notes to help me keep track of my thoughts, ideas, and other important info. 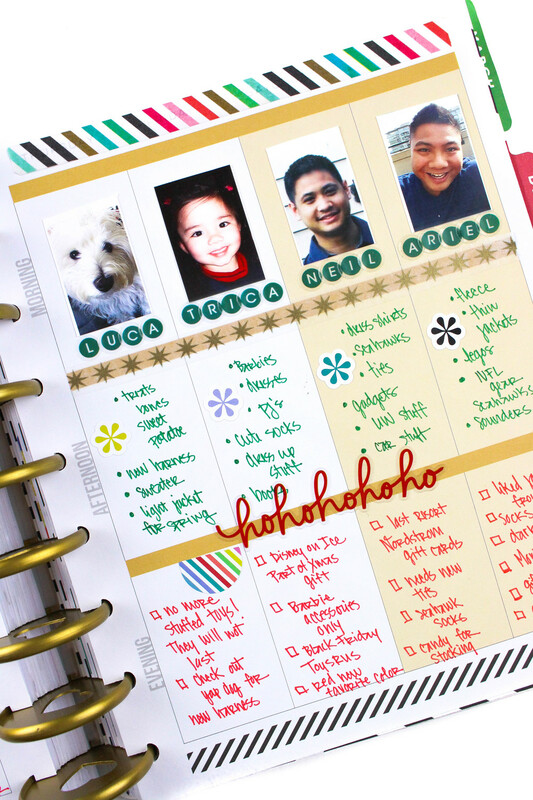 Now that I'm finished with all of my Christmas shopping for my loved ones, I'll just keep this filed in my December tab for easy access for next year or for upcoming gifting holidays."